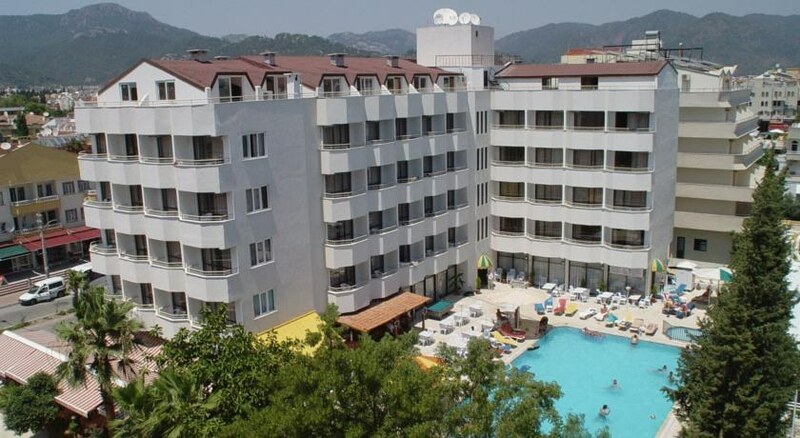 The Intermar hotel is located only a 90 minute scenic drive from Dalaman Airport, Intermar hotel is located on the main boulevard of Marmaris resort, with convenient access to the beach only 120m away, resort centre and Marina at 1km. 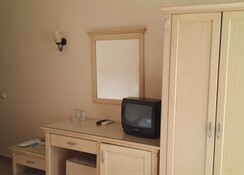 Located in the heart of exciting Marmaris, close enough to all of the local restaurants or and evening entertainment to walk. In fact, guest can park their car and leave it in the hotel parking lot throughout their whole stay without ever needing to drive. The on-site Junction a La Carte Restaurant & Bar has it all - fantastic drinks specials and some favourite local meals. Breakfast and dinner are served in the Intermar hotel's traditional Turkish open buffet restaurant. Intermar hotel facilities include an outdoor swimming pool with waterslide and a separate section for kids. 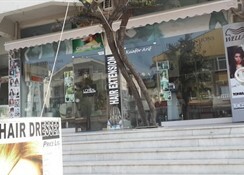 Other facilities include ladies hairdresser, barber shop, pool table, table tennis, massage room, Turkish bath, fitness centre, parking lot, meeting room, a la carte restaurant. 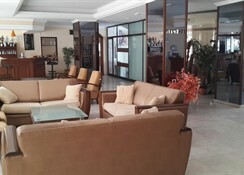 Car and motorbike rental office is conveniently located on the hotels first floor. There is safe deposit box at reception area (local charge). 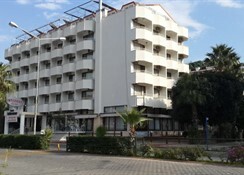 Everything else guest will need or want is within walking distance - Marmaris beach, unique shops, food markets, restaurants and night clubs, all can be found within just a few blocks. Facilities included in every room in the Intermar hotel are a telephone, satellite TV, min-bar, individual air-conditioning, individual heating, balcony, bathroom with shower and hair dryer.